Rev. 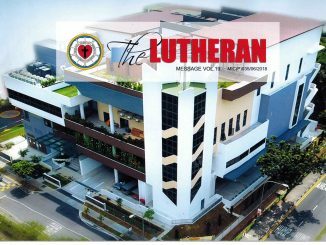 John Tan Yok Han has retired officially on 24th November 2017 age 65 after more than 34 years of distinguished ministry in the Lutheran Church in Singapore (LCS) but continue to serve in Bedok Lutheran Church on an annual contract basis. 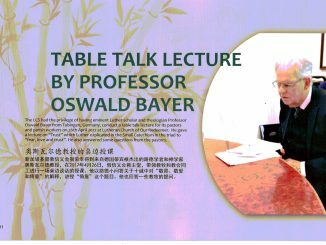 He was called by the then Lutheran Church in Malaysia & Singapore (LCMS) on 1st June 1983 and was ordained on 30th August 1987. 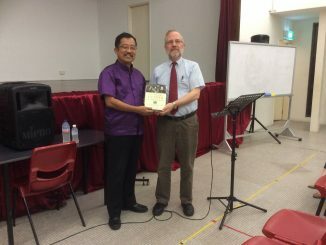 He served as the Pastor of congregation in Johor Bahru from 1983-1985 and in Singapore at Jurong Christian Church from 1986. 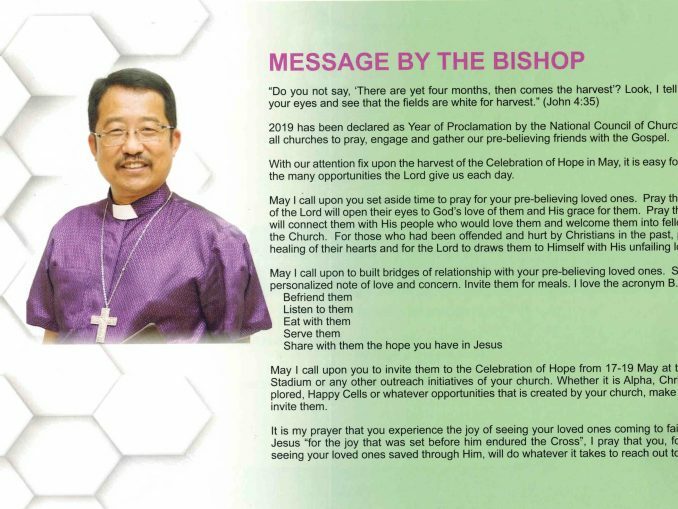 When the LCS separated from the LCMS in 1997 he was elected the first Bishop of LCS. 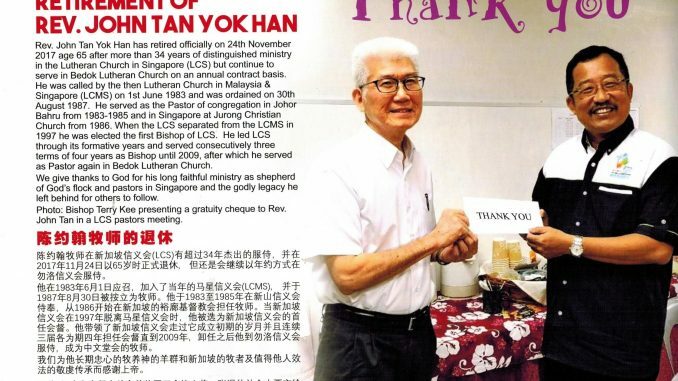 He led LCS through its formative years and served consecutively three terms of four years as Bishop until 2009, after which he served as Pastor again in Bedok Lutheran Church. We give thanks to God for his long faithful ministry as shepherd of God’s flock and pastors in Singapore and the godly legacy he left behind for others to follow.